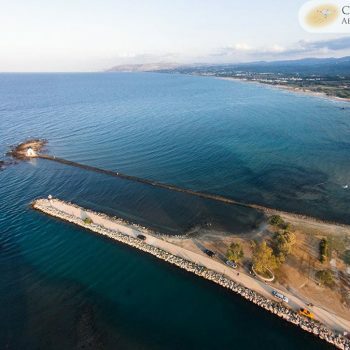 Starting our excursion from the beautiful harbor of Rethymnon, this time destination is Georgioupolis. A tourist resort with quiet and organized beaches. 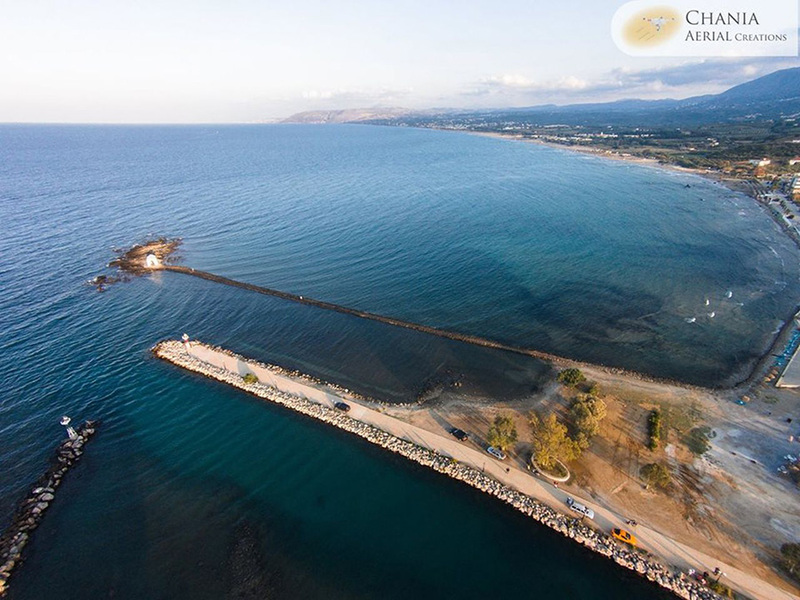 Georgioupolis is a traditional town built on a green plain full of rivers and springs. 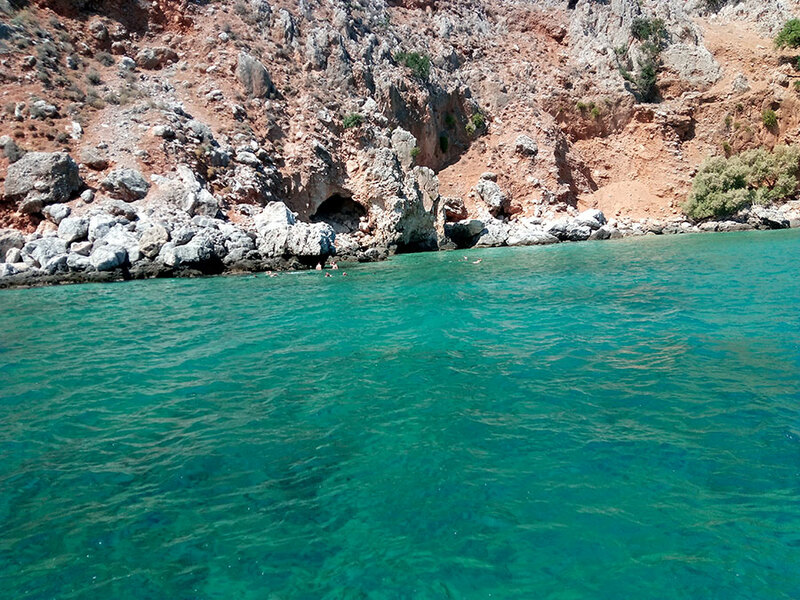 The cold clear waters await you to enjoy your swim. A swim for demanding swimmers. Our next stop is Kefalas Bay. It is named after the traditional village built on the top of the mountain just above the bay. 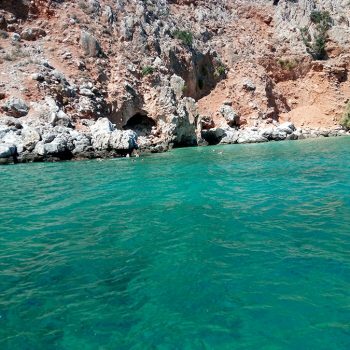 There we will have the chance to admire the wild goats of the area that gracefully climb to the steep rocks of the area, swimming in the truly crystal clear and of unique beauty aquamarine water. 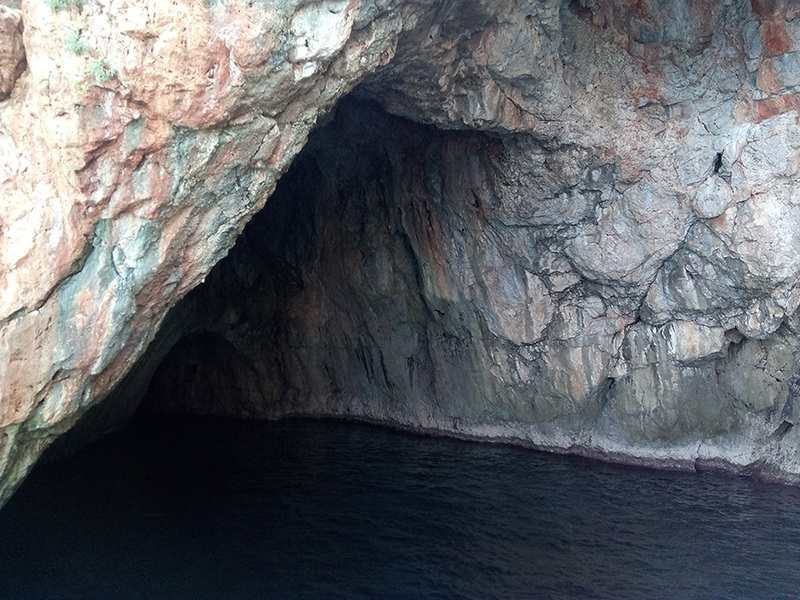 You will be able to explore the bottom of the sea with the equipment we provide or with yours, since we stop and relax iclose to the land in beautiful small caves and in a place where the only access is by the sea. The last destination for this trip is Almyrida village or the village of Kalyves or even the picturesque Marathi. It’s your choice. 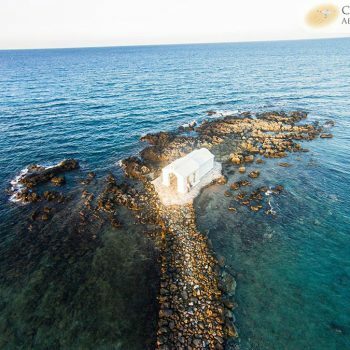 All three are equally beautiful fishing villages with small harbors (fishing shelters), with taverns and true tranquility, away from hectic life and fatigue. 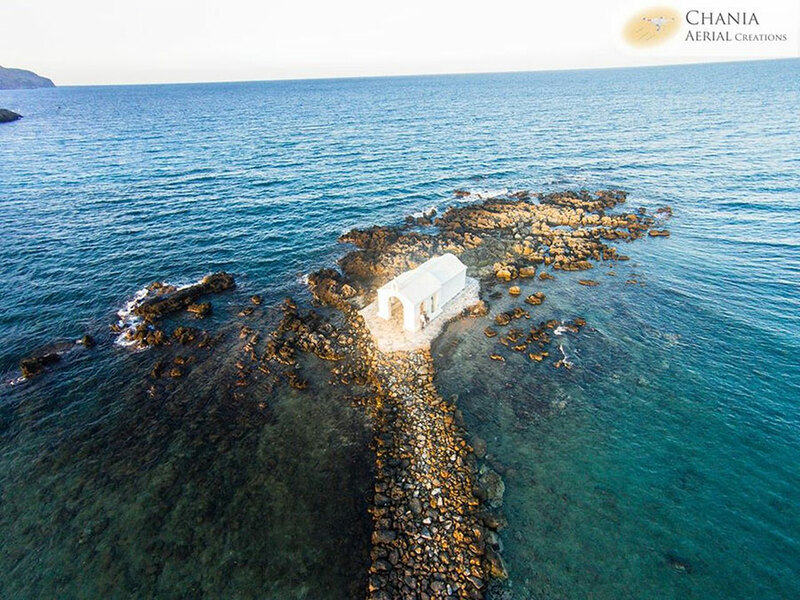 Upon our return you will have the chance to admire the beautiful northern side of Crete from Psiloritis Mountan toLefka Ori, and if we are lucky enough we may play with dolphins. 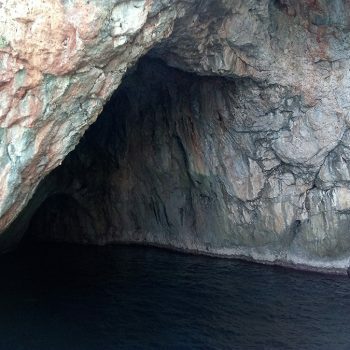 Caves - Giorgioupolis - Almirida. Maximum number of passengers – 10!